The singer – whose older sibling quit the super-group last August after tensions and feuding between the pair became intolerable – believes his brother is completely over-hyped. 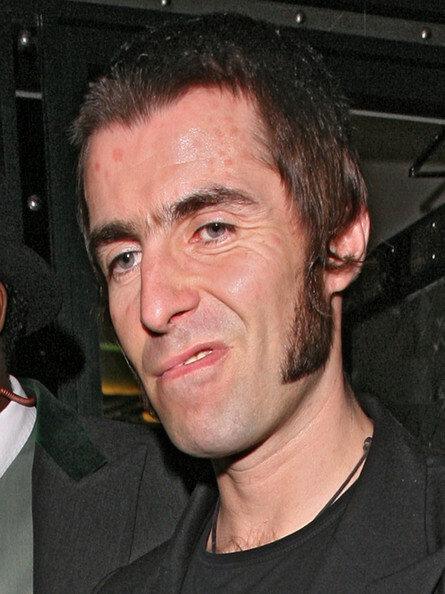 Let’s be honest here, Liam was not the creative force behind Oasis. Noel is, has been and always will be the reason Oasis did what they did and continued to be semi-relevant until their split. ”We’ve been demo-ing some songs that we’ve had about, that we’ve had for a bit. Just doing that, on the quiet, not making a big fuss about it. 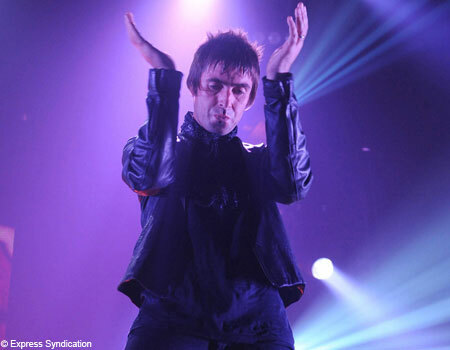 ”After Christmas we might go in the studio and record them and hopefully have an album out in July. ”We’ll do it in a different kind of way now. I’ll try and reconnect with a new band, new songs, and I’m feeling confident about the songs. When doctors didn’t give a Washington state high school student the answers she wanted, she took matters into her own hands. Eighteen-year-old Jessica Terry, brought slides of her own intestinal tissue into her AP science class and correctly diagnosed herself with Crohn’s disease. For years she went from doctor to doctor complaining of vomiting, diarrhea, weight loss and stomach pains. They said she had irritable bowel syndrome. They said she had colitis. They said the slides of her intestinal tissue were fine, but she knew that wasn’t right. “Not knowing much about a disease you’re growing up with is not only nerve-wracking, but it’s confusing,” Terry told the Sammamish Reporter. WASHINGTON – An elderly gunman, said by authorities to have a violent and virulently anti-Semitic past, stepped inside the crowded U.S. Holocaust Memorial Museum on Wednesday, opened fire with a rifle and fatally wounded a security guard before being shot by other officers. The assailant was hospitalized in critical condition, leaving behind a sprawling investigation by federal and local law enforcement and expressions of shock from the Israeli government and a prominent Muslim organization. Law enforcement officials said James Von Brunn, 88, a white supremacist, was under investigation in the shooting, and a second official said the elderly man’s car was found near the museum and tested for explosives. They spoke on condition of anonymity, saying they were not authorized to discuss the investigation just beginning. 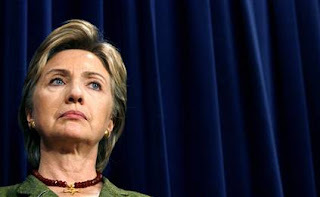 Hilary Clinton, let’s be honest, I’m not a fan here. I just don’t see why she’s so important. I don’t agree with a lot of her policies and she seems kind of like an ice queen, I mean I know being married to Bill Clinton can’t be that fun but I bet you could make it fun. Like, you could play a game where you guess what VD he’s contracted this time and pretend that there are secret herbal treatments for it but really you’re just making Bill spread honey and bear fur on his balls for no reason. And that’s just off the top of my head, think of the fun things you could come up with if you just gave it a little time. There were 21 infants in the creche and six supervisors. All of the victims were stabbed in the throat or head. Parents gathered in the Dendermonde town hall and, with psychologists in support, identified the victims using photographs. Nine children escaped unharmed. Three of the creche’s child care workers were injured as they tried to fend off the attacker. You know how when huge events occur, either good or bad, and you don’t know what scale they will be until after a few days? Well, the hostage struggle in India is one of those events that you just don’t get a grasp of the scale and magnitude until too much has occurred. One of my AEPi fraternity brothers is in India right now and knows, albeit vicariously, at least one of the hostages. Although Billy is in Bombay, he says that the attacks are hitting a lot closer than one would think.